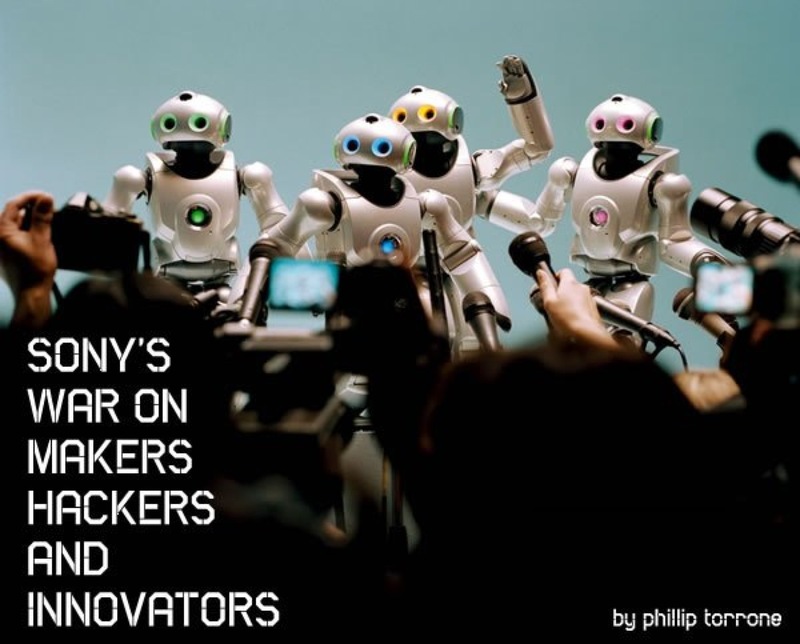 Sony’s most successful business is selling insurance « Adafruit Industries – Makers, hackers, artists, designers and engineers! 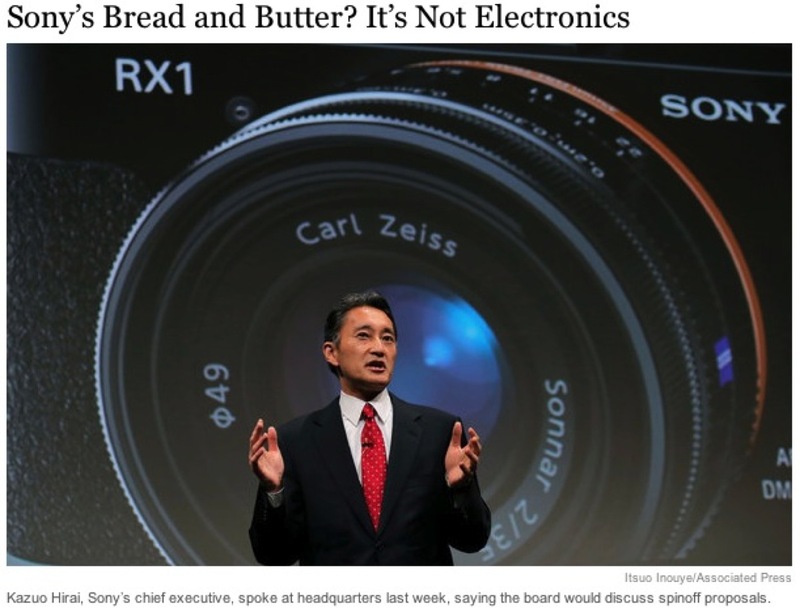 Sony’s Bread and Butter? It’s Not Electronics @ NYTimes.com. The maker of the Walkman and the Trinitron without electronics? What would it do? Although Sony sells hundreds of products as varied as batteries and head-mounted 3-D displays, it so happens that Sony’s most successful business is selling insurance. While it doesn’t run this business in the United States or Europe, Sony makes a lot of money writing life, auto and medical policies in Japan. Sony’s War on Makers, Hackers, and Innovators.